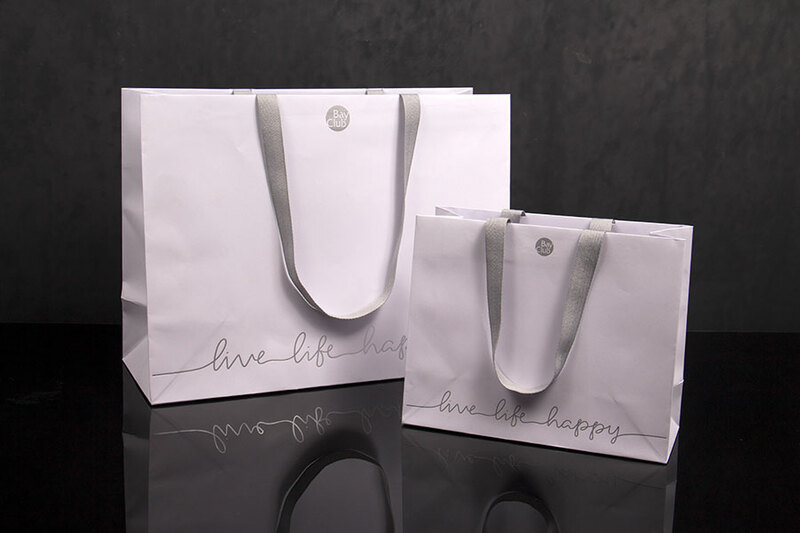 180 GSM Bright white uncoated paper stock hot stamped with matte silver foil. 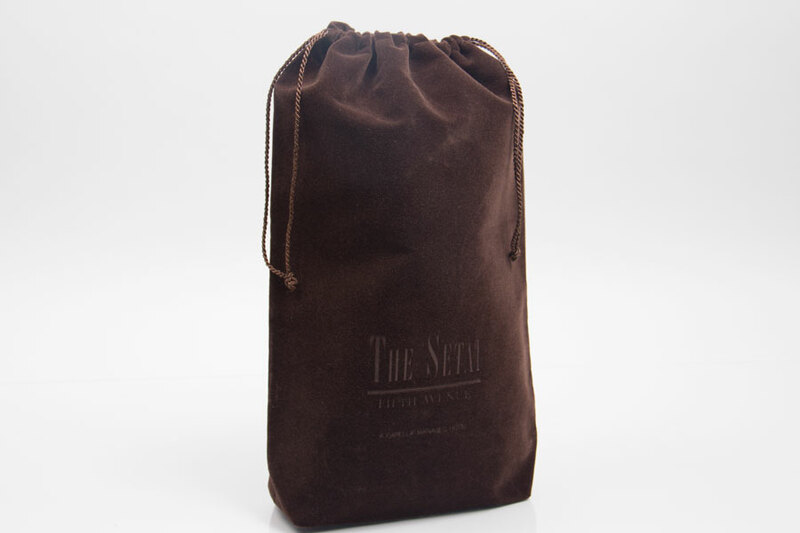 Handles were custom dyed match. 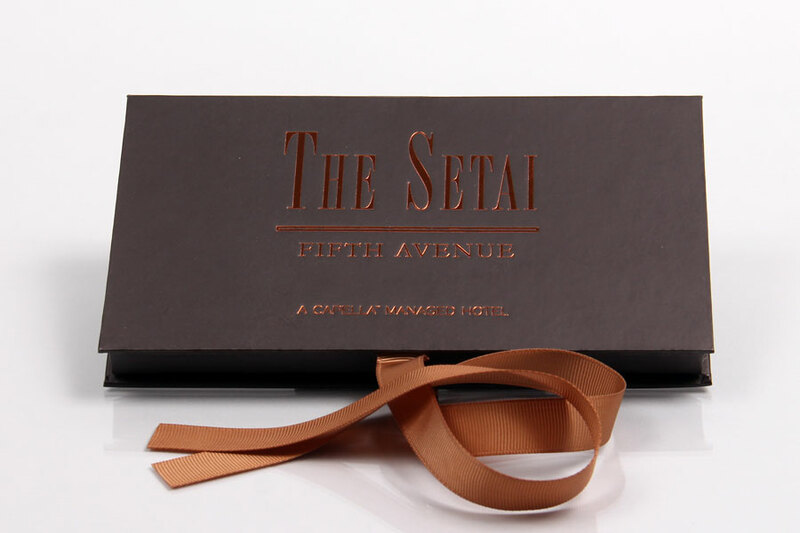 7/8" double-faced satin ribbon hot stamped with matte silver foil. 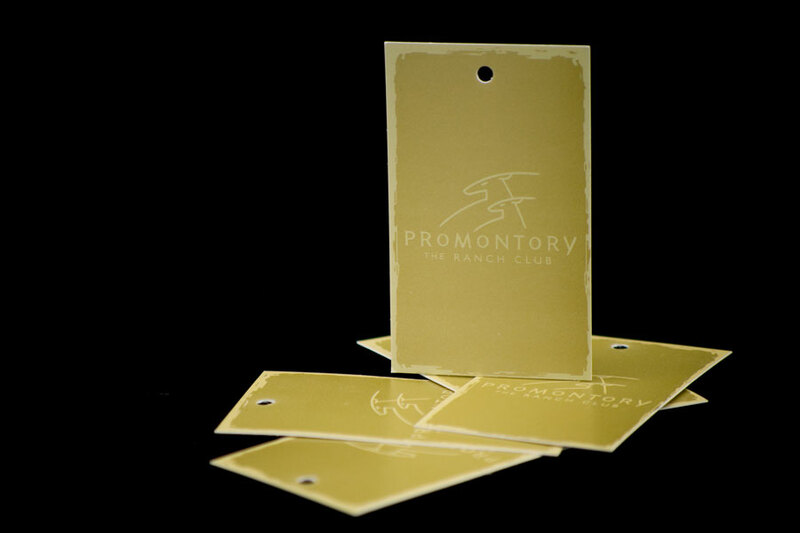 Resorts represent beauty, tranquility, entertainment, and an escape from everyday life. 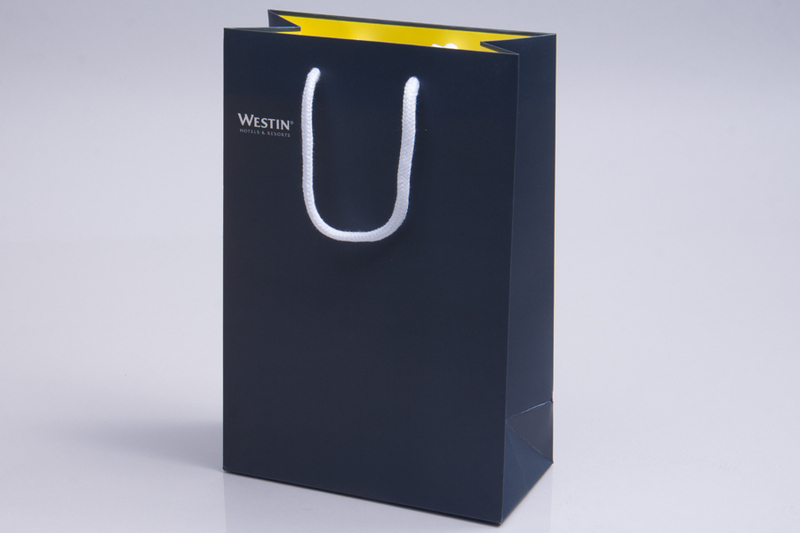 Guests expect a full-service experience when staying at a resort, and branded packaging and accessories can help establish that feeling. 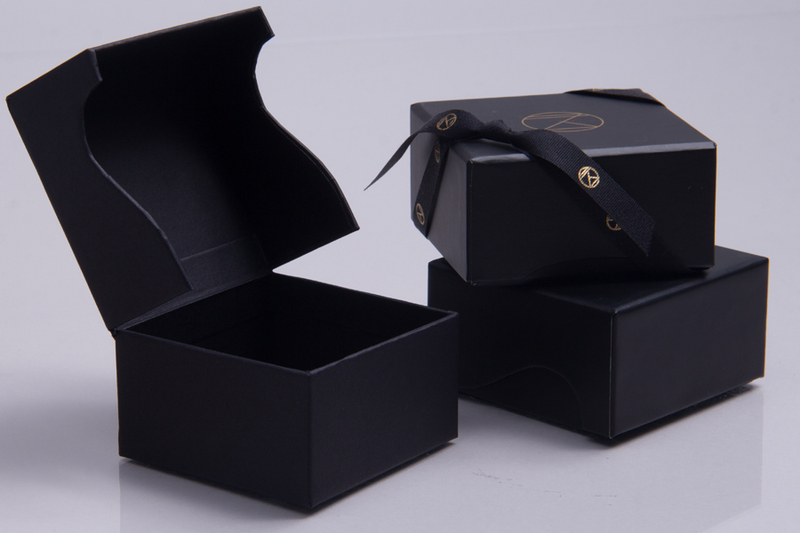 Resort and hotel packaging often consists of multiple products that share a common theme and design. 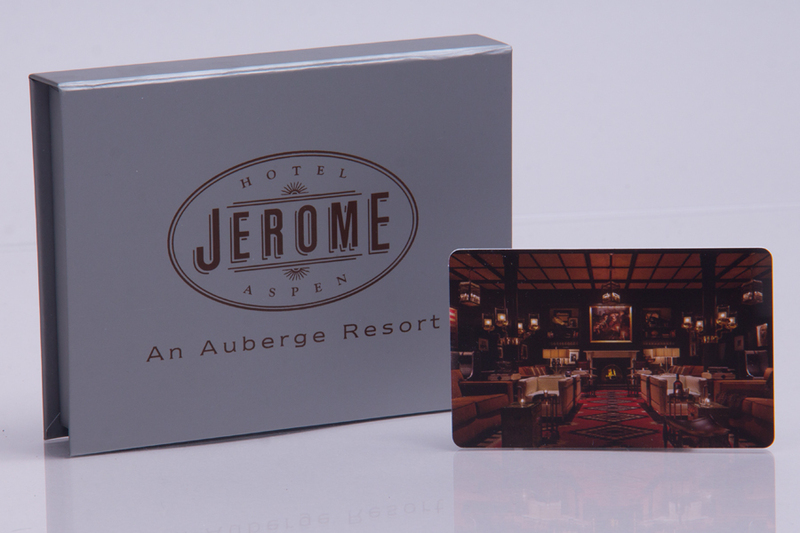 Branding and consistency is extremely important for resorts when they are providing their guests with a memorable and unique experience. 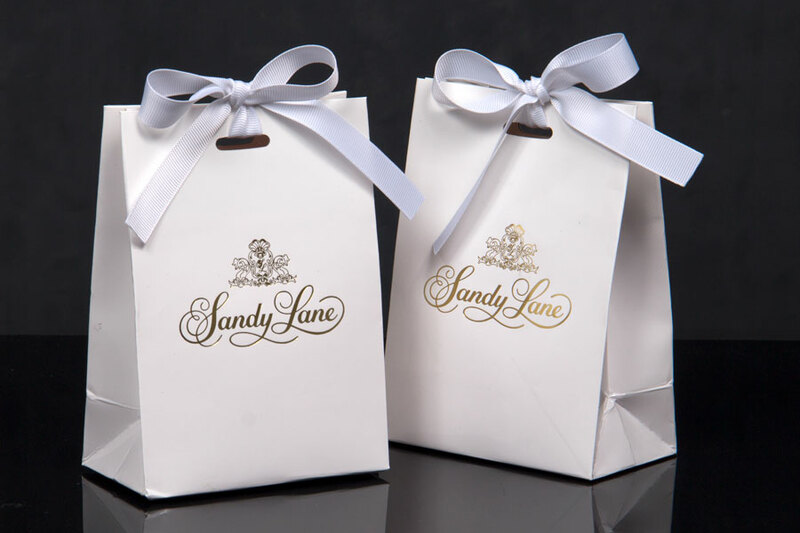 Every aspect of a resort should remind guests where they are and why they chose to stay at the resort. 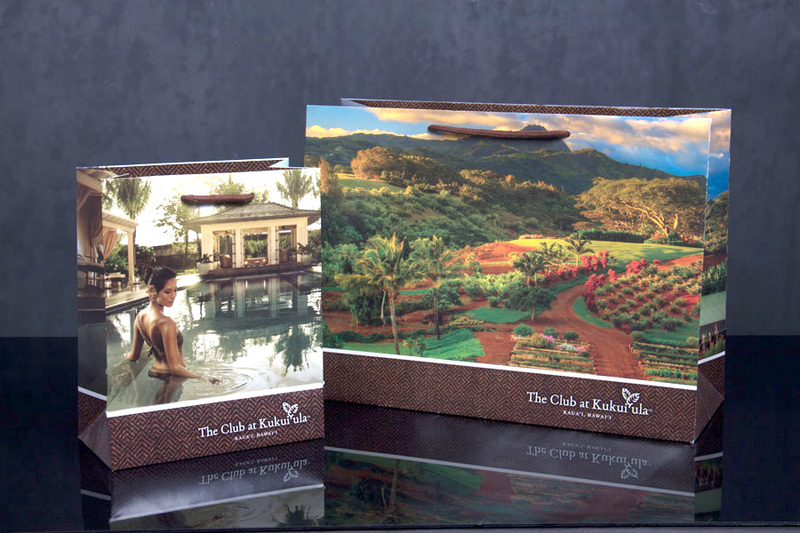 Using your custom printed packaging, you can remind your guests of the resort that provided them with a much needed escape and a wonderful vacation. 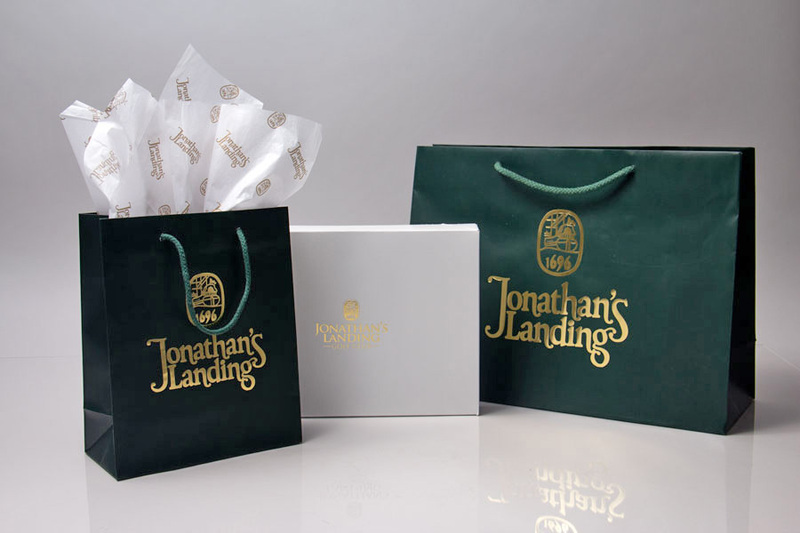 Leave your guests with lasting memories by providing reusable packaging custom printed with your logo and designs. 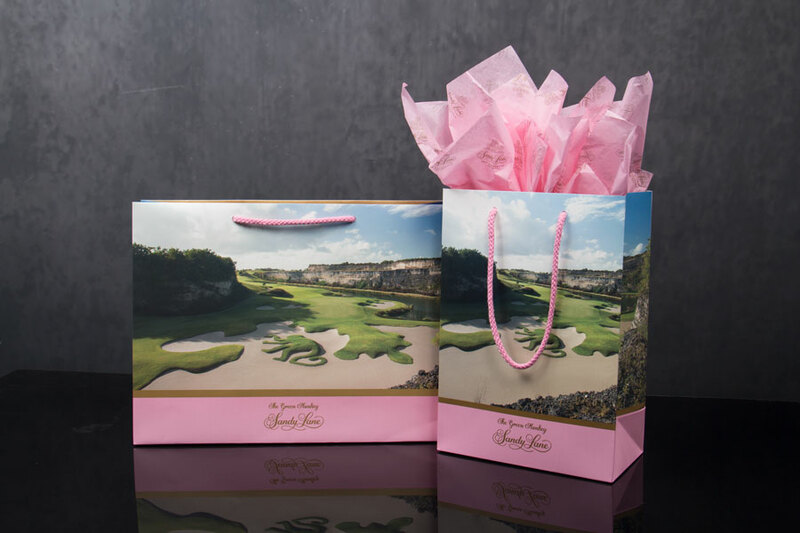 Resort packaging can include general retail packaging, restaurant and café packaging, golf and spa packaging, and promotional items and in-room branded items. 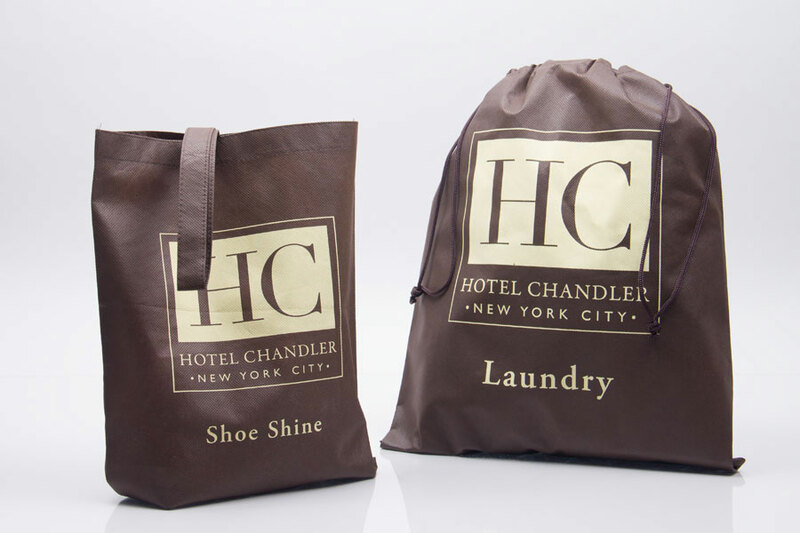 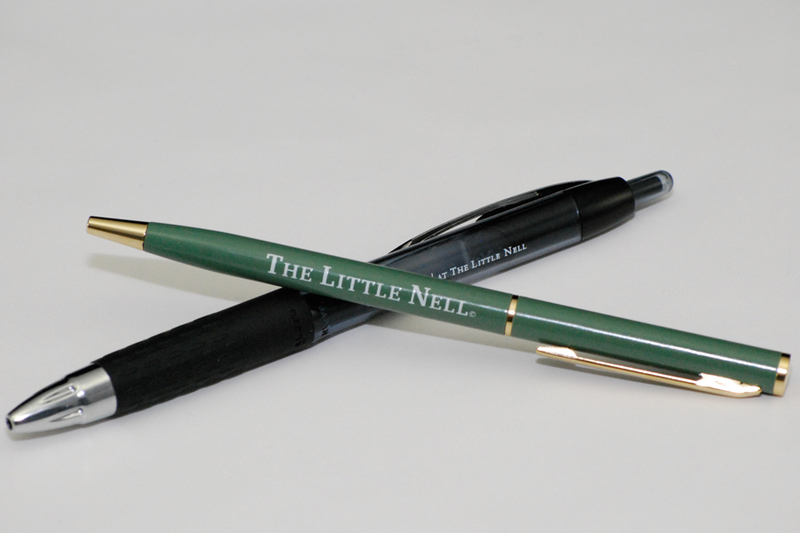 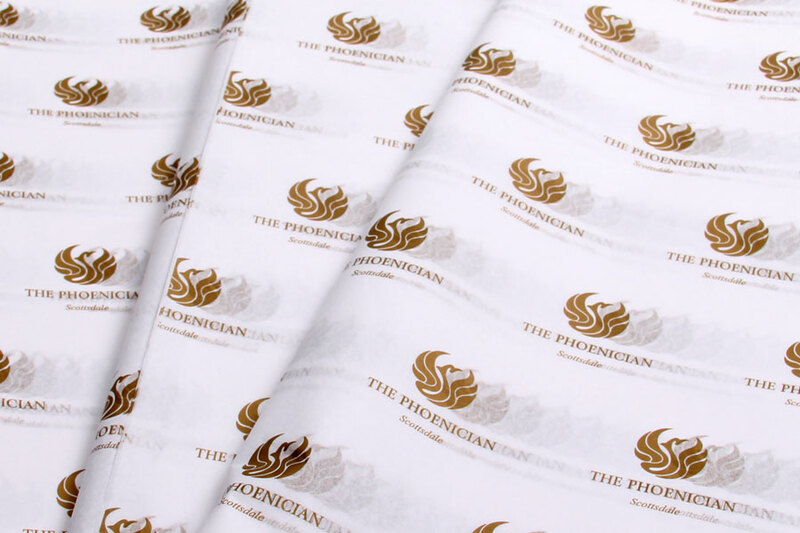 Custom garment bags, laundry bags, pens, cups, and coasters are some the branded in-room items that hotels and resorts can use. 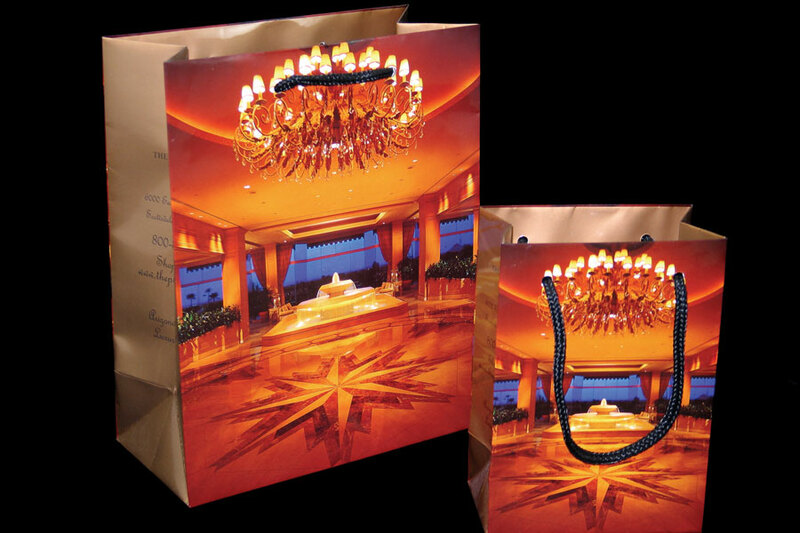 Shopping bags, reusable tote bags, backpacks, gift and retail boxes, tissue paper, and hangtags are some of the custom printed options that resorts often use in various parts of their properties. 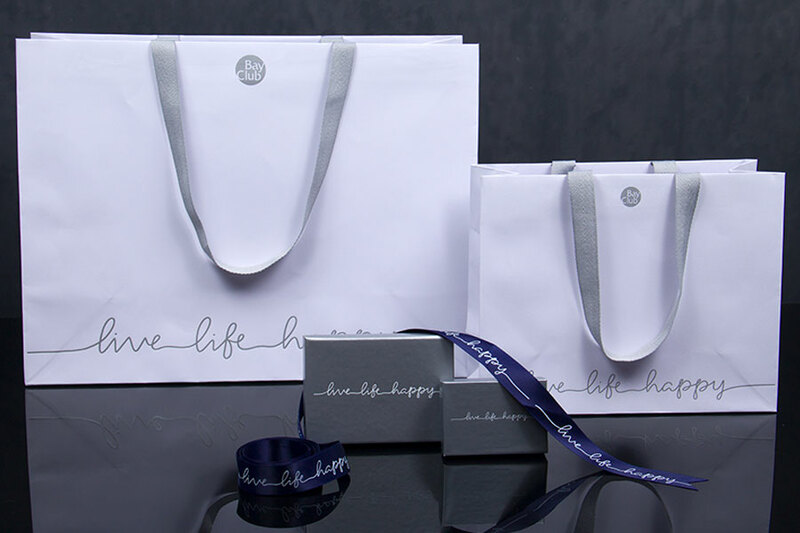 Remind your customers why they chose to stay at your resort by providing beautiful and memorable packaging and accessories throughout their stay.